I’m excited to share my first giveaway with you and I’m even more excited that it’s with Jord Wood Watches. I haven’t had a giveaway before because I wanted to make sure it was a product I love. This watch is so nice, I’ve worn it pretty much every day since receiving it! I never used to wear watches very often but I also had never had a nice watch before, and this watch is now one of my favorite accessories. It’s lightweight and extremely versatile which is perfect for my wardrobe. And with Valentine’s Day coming up, what better gift to give than a gorgeous watch! Watches are a classic piece of jewelry that never go out of style. A beautiful watch is something that goes with everything. Jord also has many different styles and woods to choose from so there’s something for everyone. To see my watch, click here. Giveaway Details: All entrants will receive an e-gift code for $25 off a watch of their choice and the winner will receive a $100 gift code for any watch! The contest is live now and will run until February 17th! Good luck to all entrants! This watch is really cool! Nice giveaway! I´m in in the giveaway!! The watch looks great! Such a unique design. Knocked my socks off with kndoeewgl! what a great giveaway! fun wood watches! I’m in love with your watch… Great give! I’m not usually one for watches, but that piece is lovely! It looks so heavy, but it’s nice to know that it’s actually lightweight! Thanks Amber! Yeah it really is, I was worried about that too! Jord really makes beautiful time pieces! I love their watches. Such a gorgeous watch! I see this brand everywhere these days. They seem like really good quality too, which is always important! They really are! Thanks Emily! This is such a gorgeous watch. 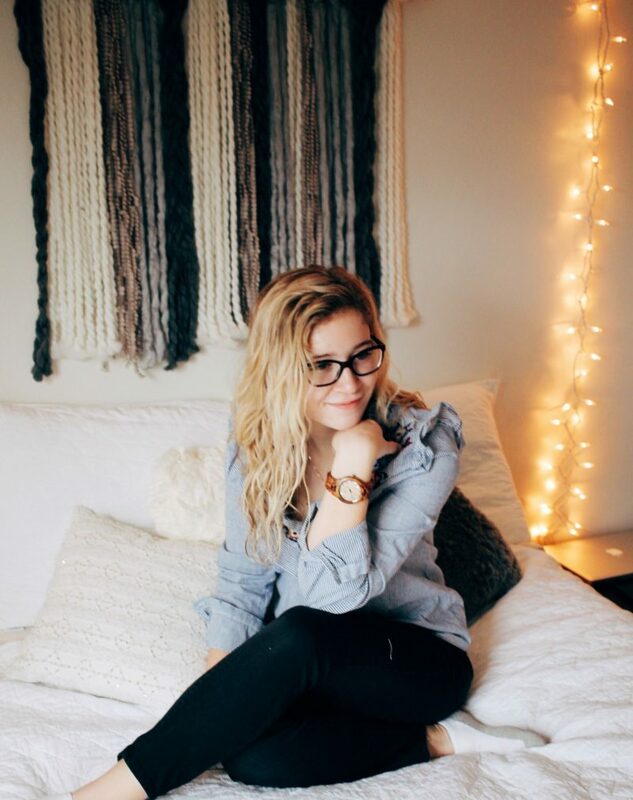 What a beautiful watch and I love your room! Jord watches are the best! I own a pair and I really love them! Flawless look, babe!! I love the watch! I have a Jord watch and I love how unique it is! Until Jord, I had never seen a wood-framed watch before! 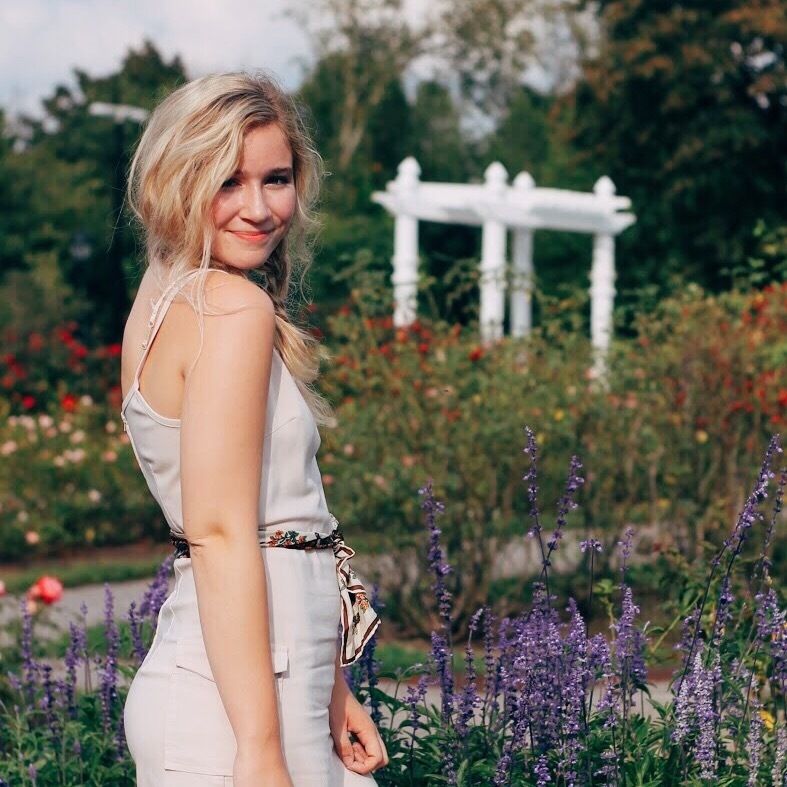 You styled it perfectly with this laid back outfit babe! Love your room set up too! I am not usually a fan of watches but I love the one you are wearing! The watch looks fabulous! In the past year I really took to wearing a cute watch again, and it’s now my favorite accessory. I love the look of this one! So sleek. It’s a great giveaway! I love JORD! I have one myself and love it, it’s such a unique piece; I love yours as well! Thanks for sharing, beauty, and I hope you’re having a great week so far! Always gorgeous! Love your pretty watch! Love the entire look doll. Have a wonderful day! wow I love Jord Wood watches, such a classic statement timepiece. Amazing give away. Oh! 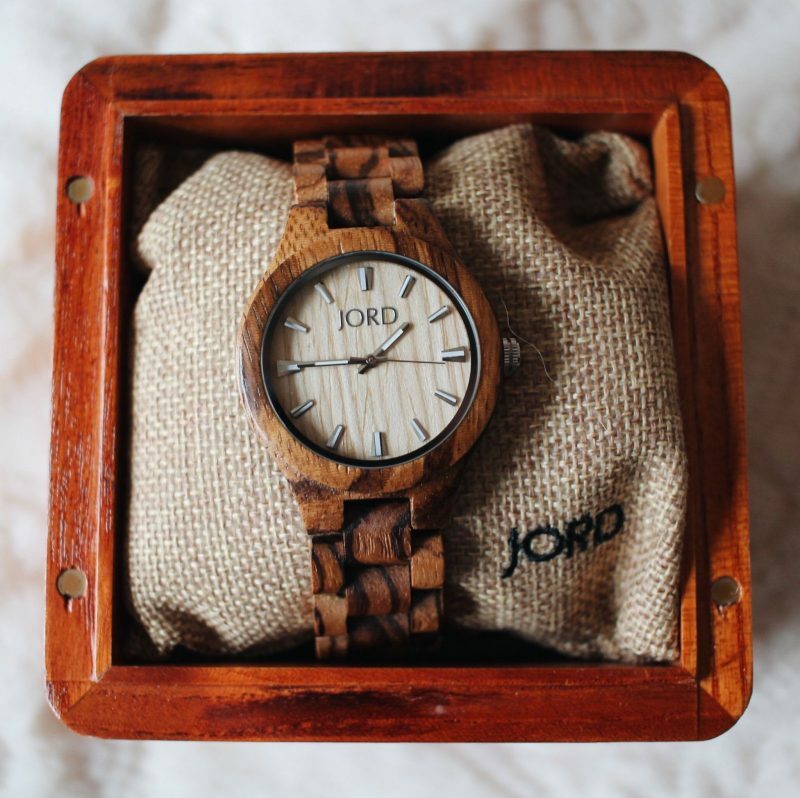 I absolutely love the Jord Wood Watches! So, so pretty! They are so pretty! Thanks for commenting Marta! That JORD watch is so cute! The wood makes it look very unique, but I like that the design is very classic at the same time. By the way, I’m also really admiring your decor and getting some major inspo for my own living space from these pics. 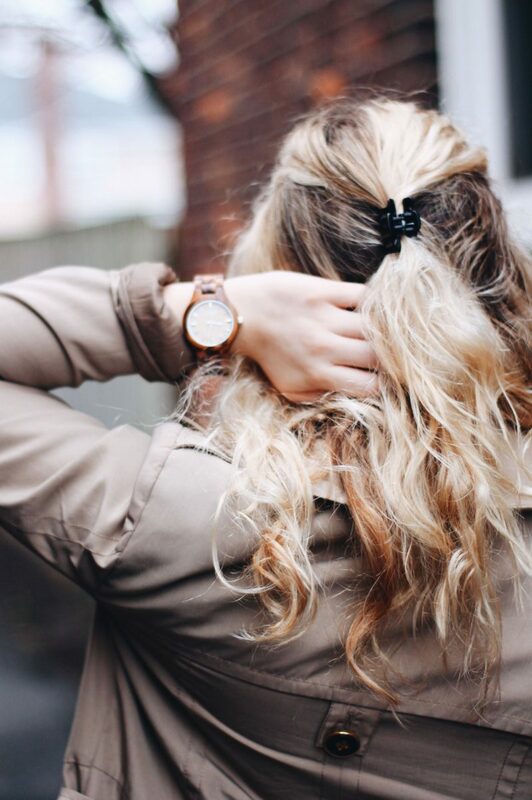 JORD watches are totally to your style – relaxed, with nature and kind of bohemian! 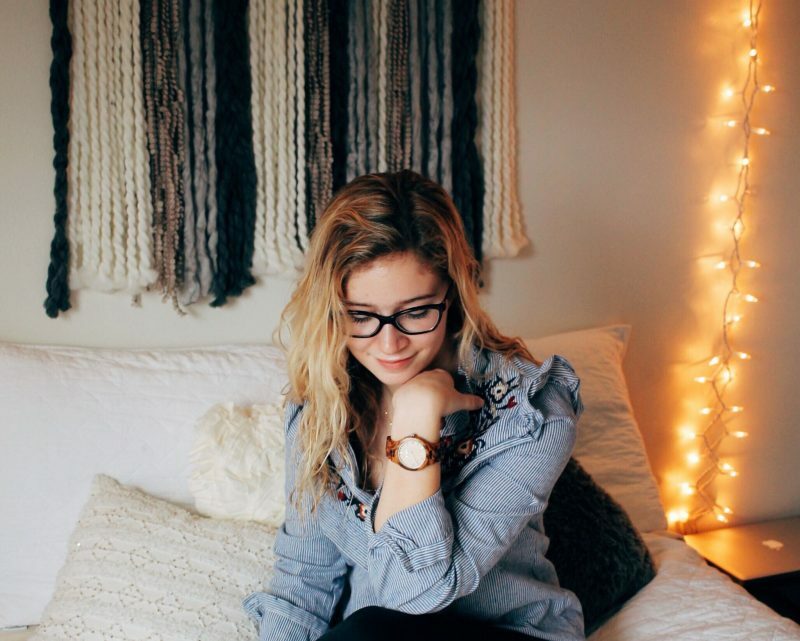 This watch looks lovely on you and the fringed artwork behind your bed is so cool! Thanks so much Gabrielle, that is a pretty accurate description of my style! I’ve seen the watch on many people before but there has never been a better match than you! Aww thank you! I do think you can get a pretty good read on someone from their blog, it’s a great way to get to know people from all over! I love their watches. I entered! Awesome! Best of luck to you! I love their Frankie series watches, all of them (especially zebrawood & champagne) but since I don’t own a credit card I can’t order them. so even if I win the giveaway I probably still can’t get one, aha. but I still entered because we’ll see, right?! Haha aww that’s such a bummer! Let me know if you do end up winning and I’m sure we would be able to figure something out!! Congrats on your first giveaway! i joined and clicked a favorite on the Frankie watch. 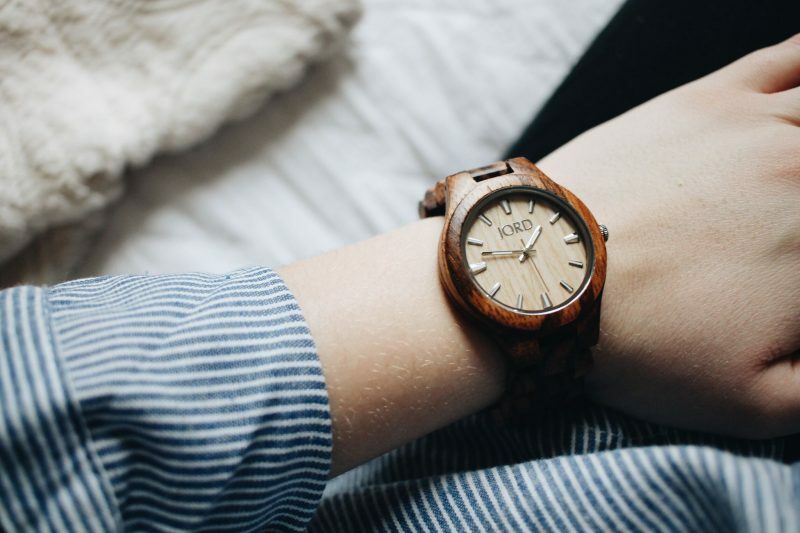 These wood watches are cute!